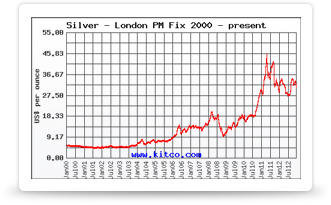 Texas offers dozens of excellent precious metal coin and bullion dealers. Within Houston, there are coin shops both in the city and in the suburbs offering a range of bullion and coins for precious metal investment. The best-known Houston coin shop, Houston Numismatic Exchange specializes in rare coins, ancient coins, bullion, and currency, in addition to sports cards and fine jewelry. Stop in to check out their unique display of jewelry made with coins. 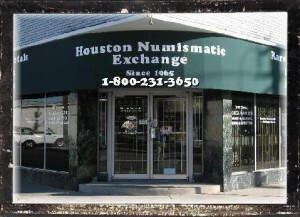 Founded in 1965, Houston Numismatic Exchange is among the largest and oldest gold and silver dealers throughout Texas. 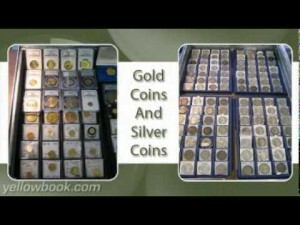 The shop buys and sells all major forms of bullion and precious metal coins, and carries a wide selection at competitive prices. Houston Numismatic Exchange welcomes both new and experienced investors, with a shop that is set up for browsing and an ever-changing selection. 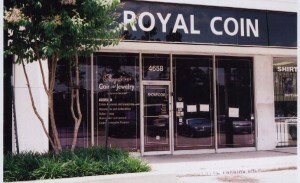 Royal Coins and Jewelry is a Houston retailer specializing in coin collections, bullion, and precious metal scrap. Royal Coin carries a wide range of graded coins, proof and mint sets, and Confederate and Republic of Texas currency that won’t be found anywhere else. Browse their inventory online, or visit the store to browse the full selection. This precious metal dealer also buys and sells sterling silver flatware, fine jewelry, and scrap silver, offering free verbal appraisals for such items. Want to try your hand at finding coins buried in the ground? Royal Coin is also an authorized dealer of Tesoro metal detectors. In the eastern Houston suburb of Bellaire, Collectors Coin Shop offers some of Houston’s rarest and most valuable coins. Founded in 1985, this coin shop has earned a reputation for its knowledgeable staff ready to assist new and experienced investors alike. Whether you are interested in rare coins or gold bullion, Collectors Coin Shop is ready to guide you towards a safe and rewarding investment. Regardless of your experience level or budget, Collectors Coin Shop shares your passion for coins. Collectors Coin Shop is known for reasonable prices and welcoming new collectors, including children, to the world of numismatics.